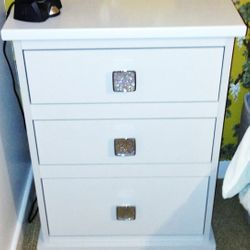 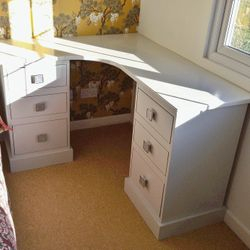 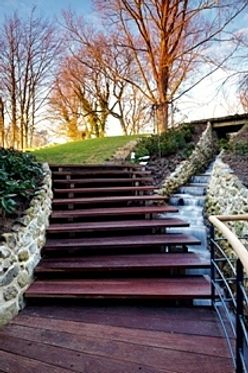 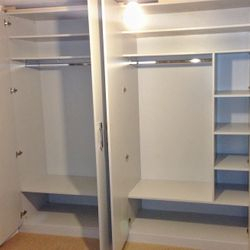 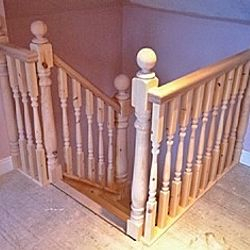 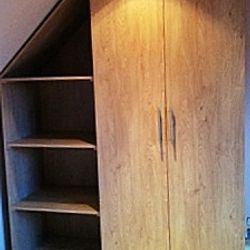 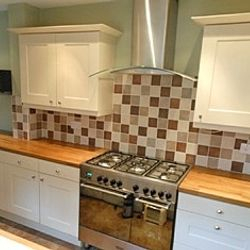 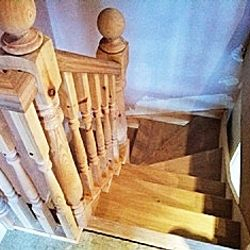 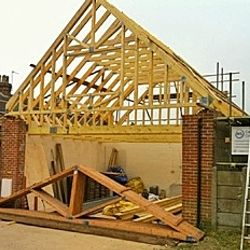 MS Carpentry Contractors Ltd was established in 2000 by Mark Smith and specialises in all aspects of Building and Carpentry. 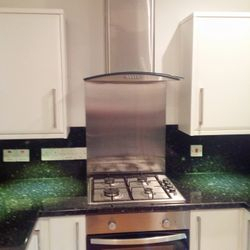 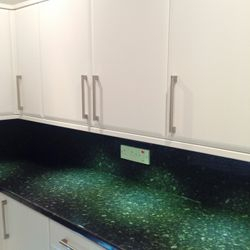 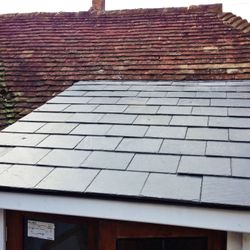 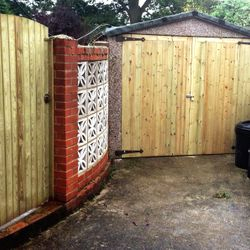 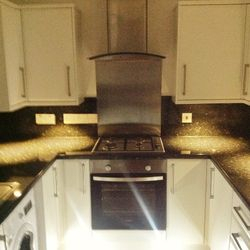 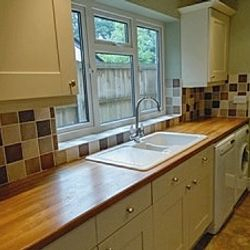 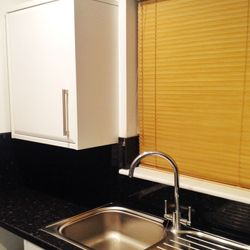 With more than 18 years experience, we provide top quality services for both small scale residential and domestic projects through to large scale commercial ventures. 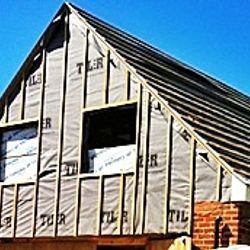 The Company has established a strong reputation and prides itself on providing an honest, friendly, professional and reliable service, bringing the same level of commitment to every project, to ensure complete customer satisfaction. 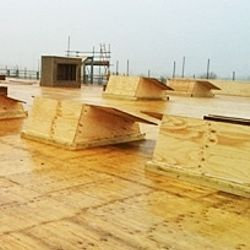 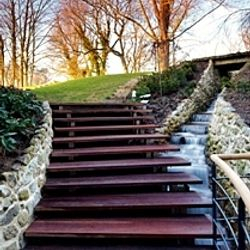 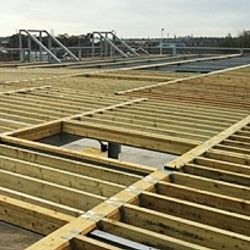 MS Carpentry Contractors Ltd has worked with a number of clients in the building industry and has recently completed work on several large scale commercial projects commissioned by Kent County Council and Bexley Council. 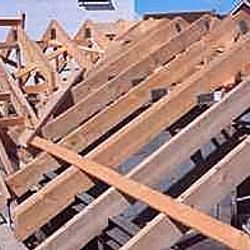 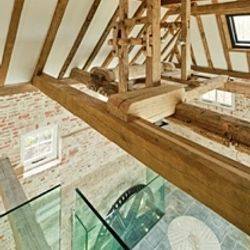 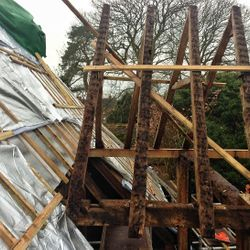 A member of the Institute of Carpenters, fully insured and registered in England and Wales (05899426), we have the skills and expertise to tackle everything from bespoke one-off projects to period renovations, loft conversions and new builds.